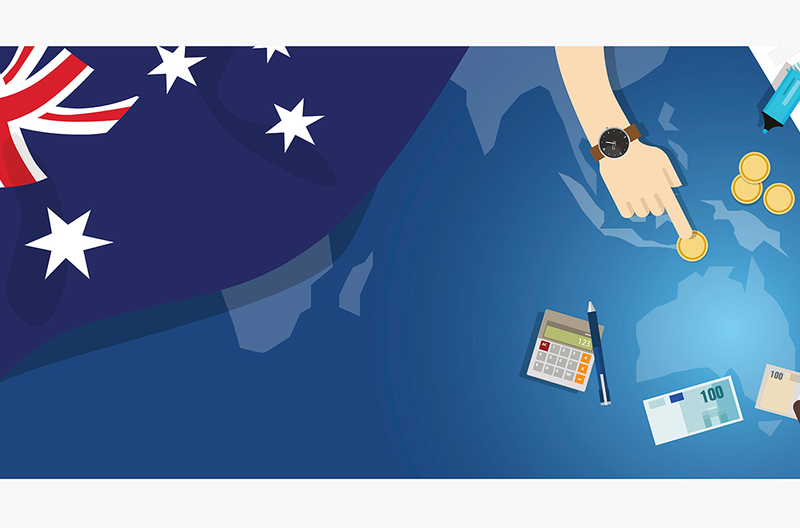 Disability services might be carrying a ‘government guarantee’ in the 2019-20 Budget, but more clarity around the level of underspending is essential for delivery of the National Disability Insurance Scheme. National Disability Services (NDS) acting CEO, David Moody said the while he is unable to confirm the exact amount the government’s contribution to the scheme is next year it is $1.6 billion less than expected. “The NDIS is a transformative social reform won through the united efforts of people with disability, their families and carers and providers. 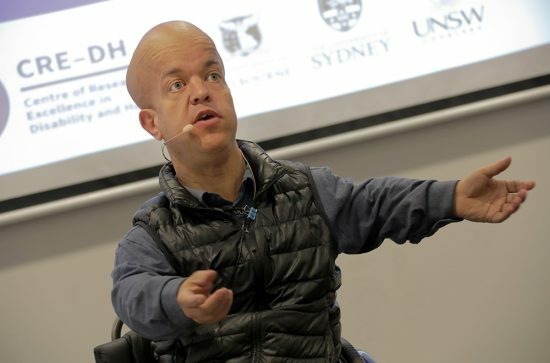 That’s why our sector expects funds allocated to the NDIS to be invested in the scheme, and not be absorbed into general revenue for other government programs or to fund a surplus,” he said. In response to other budget announcements, NDS welcomed funding for the Royal Commission into the abuse of people with disability. “The $527.9 million over five years should be sufficient to support the work of the Royal Commission with $379 million allocated to the conduct of the Royal Commission and the remaining $149 million to assist people with disability to participate in the Commission,” Moody said. Endeavour Foundation CEO, Andrew Donne also welcomed the budget commitment to the Royal Commission, particularly the funding allocation for supports and counselling services that he said will make it easier for people to participate and have their stories heard. 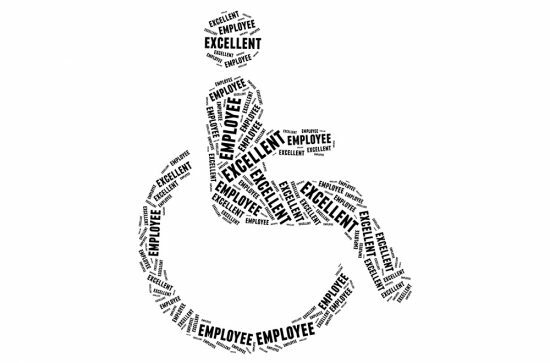 “It is also good news that Disability Enterprises will be assisted to transition to a new wage assessment model. We look forward to the introduction of a model that all parties can agree to, under the guidance of the Fair Work Commission. However, I think everyone involved in the disability support sector is concerned that NDIS expenditure is below projections. “As the scheme matures we trust the full amount of funding will become available to people with disability. We look forward to people investing their time in supports that increase independence and wellbeing, rather than administration required to get their packages up and running. 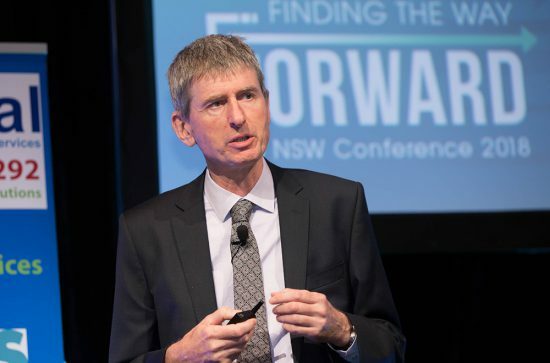 The NDIA also needs to consider making key enabling supports like transport more readily available, and providing more support for people to research and develop individualised support arrangements,” Donne said. For House with No Steps CEO, Andrew Richardson the key point is that all sides of politics remain committed to fully fund the NDIS. “I don’t see that changing. Our focus is not so much on the politics, but on working constructively with the Federal Government, the National Disability Insurance Agency and other stakeholders to improve the way the NDIS is implemented, so it achieves its goals sustainably and effectively,” he said.